There`s nothing more beautiful than a bright, white complexion. 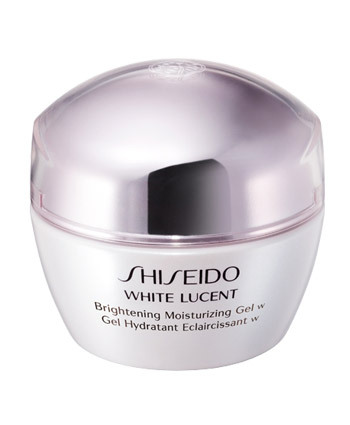 Shiseido knows it all too well, so their White Lucent range of face products aims at regenerating and repairing the skin damaged by the sun. Its Multi Target Vitamin C formula reduces pigmentation, Tranexamic Acid prevents dark spots, the Super Hydro-Synergy Complex deeply moisturizes and refines skin`s texture for a smoother appearance and the Apricot Extract normalizes cell turnover.